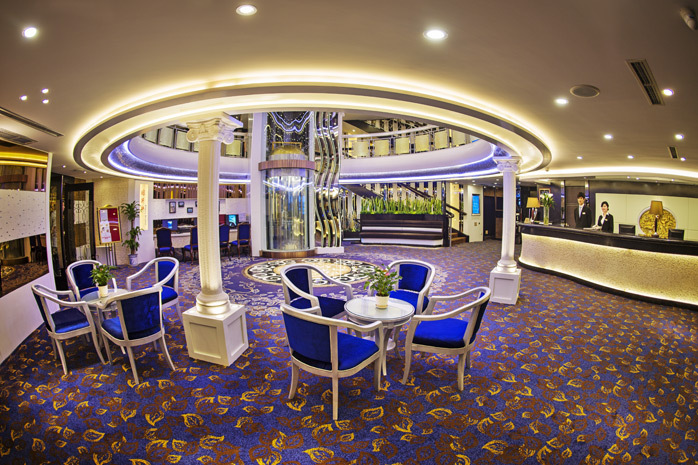 2015 Victoria Cruises (Mar.01 – Nov.30, 2015) are available booking now! Booking before Dec.31, 2014, Yangtze visitors for different nationalities will enjoy great early bird deals for any 2015 Victoria Cruise sailing between Chongqing and Yichang. 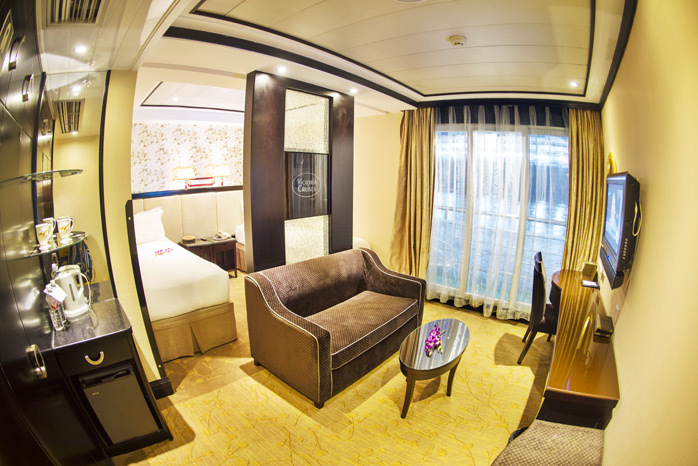 For the detailed discount info, please feel free to contact the Yangtze cruise agents. Victoria Cruises, including seven 5-star cruise ships, has been the leading Yangtze cruise fleet on the Yangtze River since 1994. As the only American-managed cruise company, they know what the western customers really want, and provide the outstanding onboard services. The top seven are Victoria Jenna, Victoria Anna, Victoria Katarina, Victoria Selina, Victoria Lianna, Victoria Grace, and Victoria Sophia (Chongqing=Shanghai). Hurry up!!! 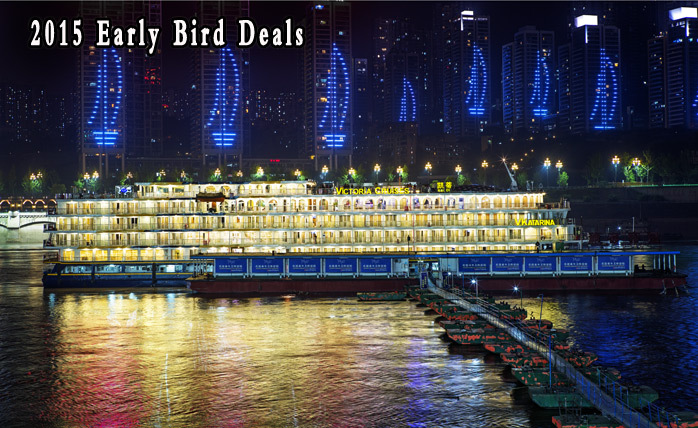 Book early and you’ll save more on the magnificent Yangtze River! This entry was posted in deals&news, yangtze river cruises and tagged 2015 Deals, Victoria Cruises, Yangtze River, Yangtze River Cruises by daisy. Bookmark the permalink.